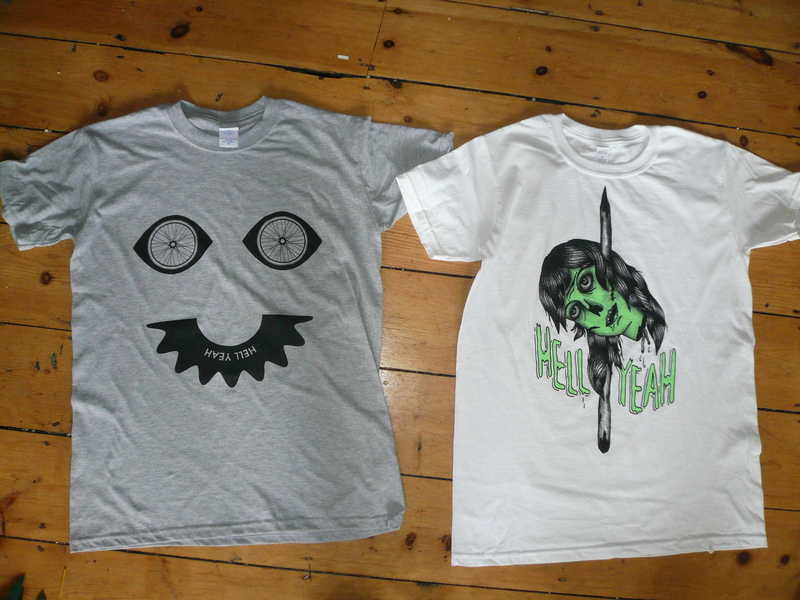 The Hell Yeah zombie and the second run of the boobeyes shirts are finally here and will be shipped tomorrow. Sorry to any people who have been waiting on their orders; there was a bit of a delay at the printers. Shirts will be with ya soon!